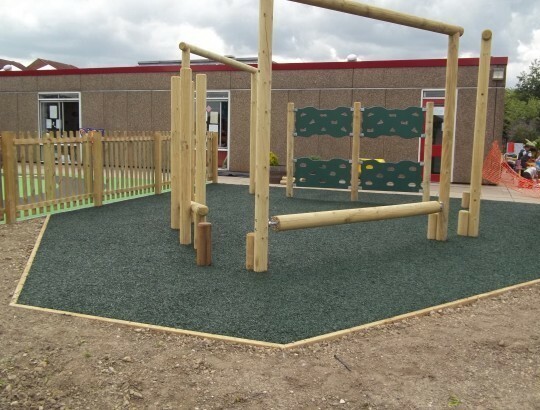 Main Features: Fleximulch is a bonded rubber mulch surface available in 7 standard colours and has the distinct advantage that it does not necessarily require an engineered sub base. 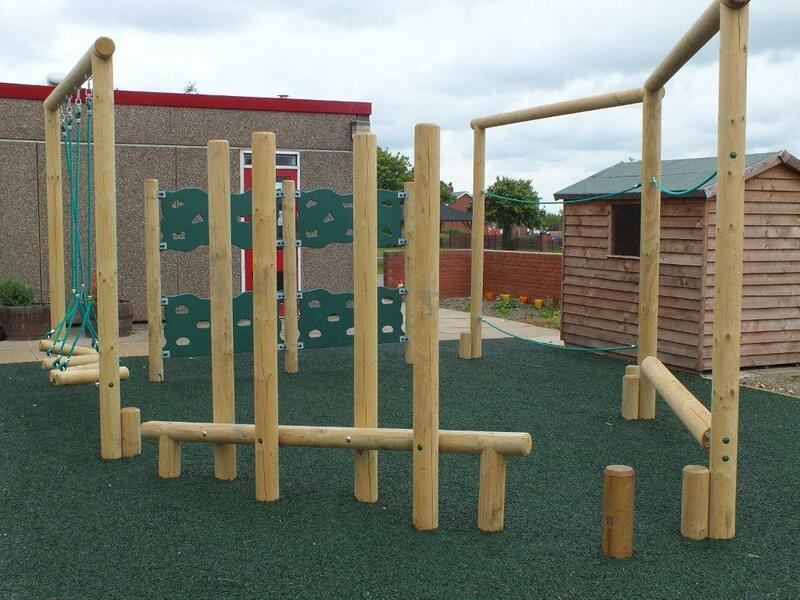 Fleximulch is constructed from recycled tyre rubber colour coated granules and gives a natural and stunning eco-appearance. 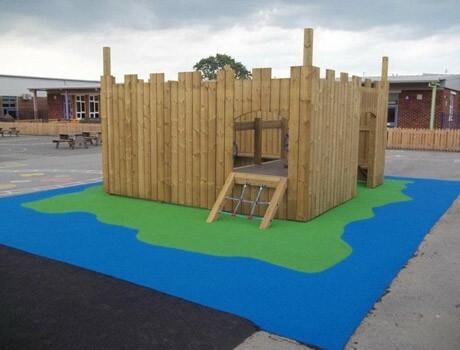 It is a lower cost alternative to Flexiplay wetpour safety surfacing, which uses through colour virgin epdm granules. 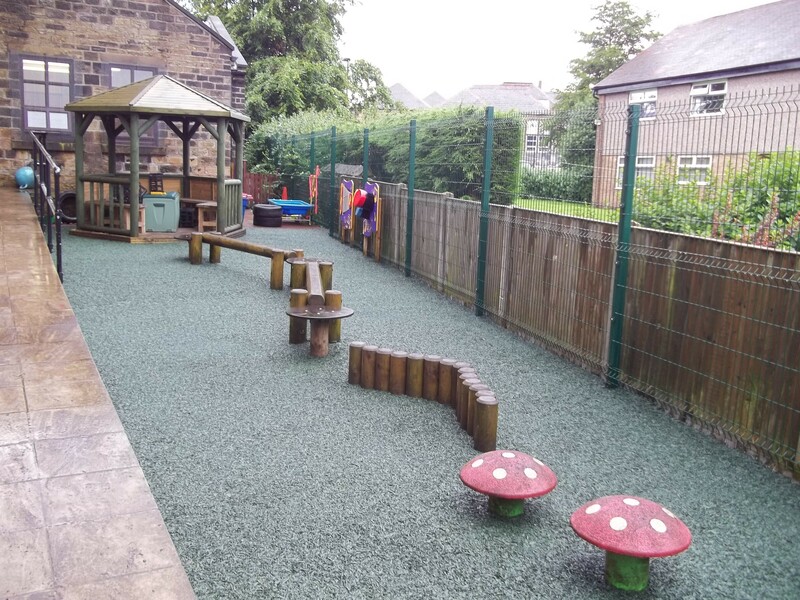 The majority of applications require a 50mm thickness of Fleximulch which can be laid onto a variety of existing surfaces. 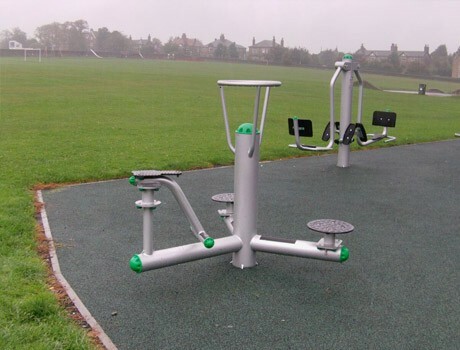 As an impact absorbing safety surface, Fleximulch has been fully tested to BSEN:1177 (2008) for critical fall heights to 1.5m, 2.1m, 2.5m and 3.1m. Please contact the Sales Team for our detailed technical literature.